Jim is a lifelong Las Vegas resident., graduating from Bishop Gorman High School and The University of Nevada Las Vegas. Jim has over 27 years of real estate experience. His background in valuation and understanding of all phases of commercial real estate has been instrumental in his early success. Jim focused on appraisal until he joined R.O.I. Commercial real estate in 2013. He was named CoStar Power Broker in 2016. 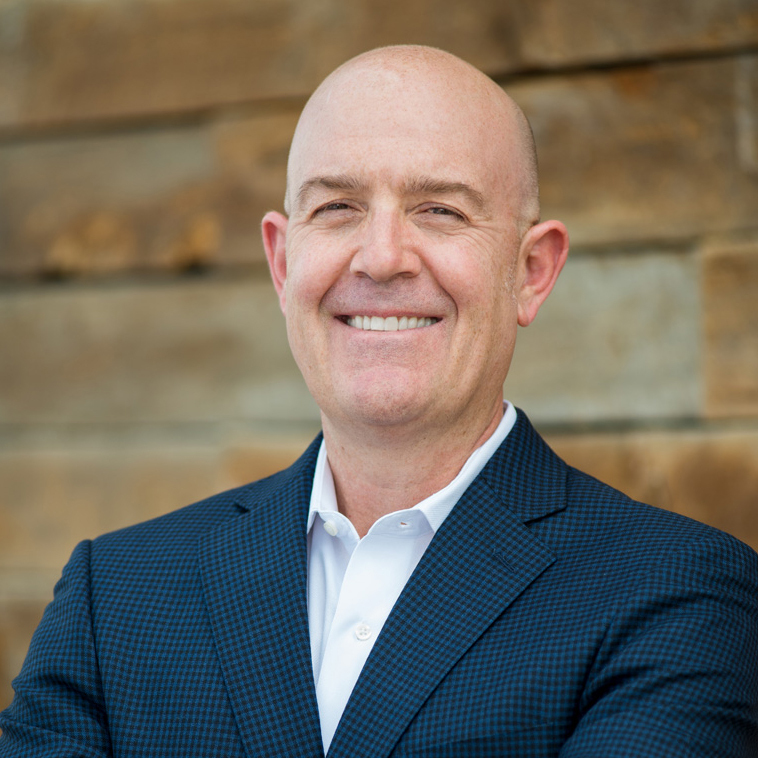 Jim has strong ties with the Las Vegas community, coaching youth athletics, and raising funds for Clark County schools and serves on the Board of Director for the Southern Nevada Boys and Girls Club.